So you want to up your weight loss game? Fear not, as there are plenty of ways you can go about doing so. Now, the thing is not every way will work for you, since the results vary from person to person. Fortunately, there are sure shot ways which guarantee results no matter your body type. 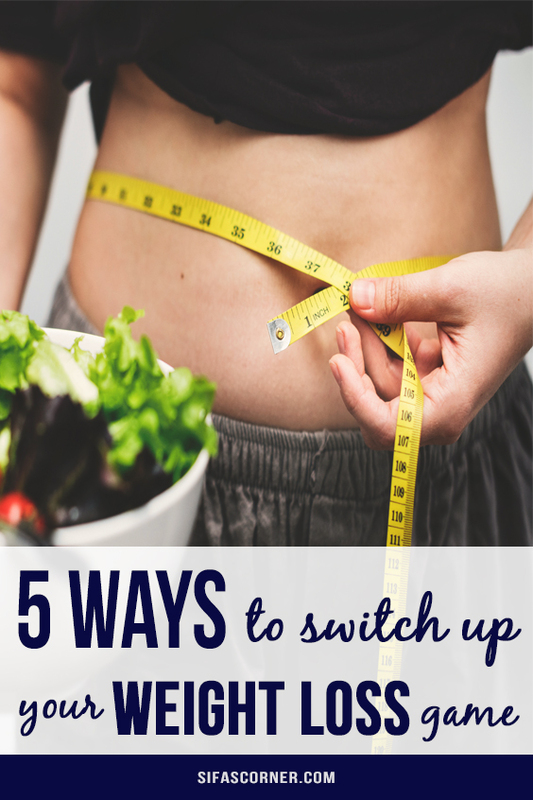 If you are serious about losing weight, then here are 5 ways you can up your game without breaking a sweat (pun intended). As absurd as it may seem, it is a good idea to eat often. This does not mean you stuff your face as you eat after every little while. Instead of stretching the time between your meals, eat small meals to lose weight. How you might ask? Well, by having more meals in a day, you will not end up starving yourself. When you are super hungry, you will end up eating more, which is exactly what you want to avoid. Remember, you have to be careful about what you eat throughout the day. Indulge in healthy snacks like sunflower seeds, low-fat cheese, almonds, and whole wheat crackers. Enough emphasis cannot be placed on the fact that you should incorporate strength training into your routine if you are serious about your weight loss goals. With strength training, you will find it easier to burn calories. The best part? It will not have a long-term effect on your metabolism. What is even more interesting is that you can indulge in strength training and aerobic exercises. While aerobic exercises will make it easier for you to burn calories, strength training will improve your metabolism due to increased muscle mass. Believe it or not, sleeping more does have a positive impact on your metabolism, which in turn burns fat. Basically, the more you sleep, the more fat you burn. 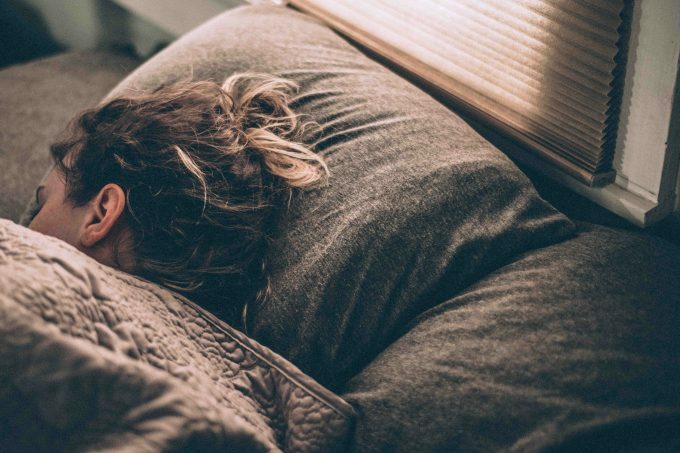 Many people are not aware that sleep has a crucial role to play in regulating the hormones responsible for energy production and appetite control. 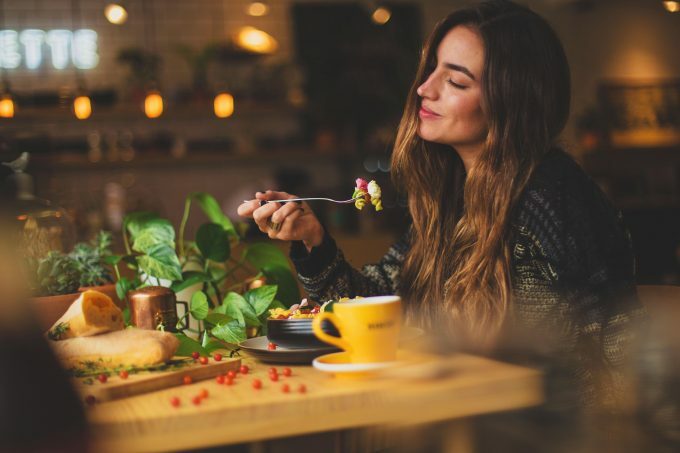 When you do not sleep enough, or at all, your body ends up producing more ghrelin and less leptin – which causes you to crave different foods, while making you less satisfied and less full with your food intake. If you are still not convinced about sleeping enough, consider the possibility that it might affect your lifespan too. Studies have shown that not sleeping enough shortens the lifespan by weakening your immune system and increasing stroke risk. People are already well aware of the fact that they need to drink a lot of water to lose weight. Agreed, water is great, but it can end up becoming a chore to keep track of how much water you drink daily. If you want to mix things up, look into having tea since it is easy to sip all day. Make a thermos of herbal, green or black tea; whichever you prefer. Keep it in proximity so that you can refill it as soon as the thermos runs dry. Previously, it was believed that tea doesn’t help with your water intake, but that is not the case anymore. Tea also serves as a great source of antioxidants which have great weight loss benefits. 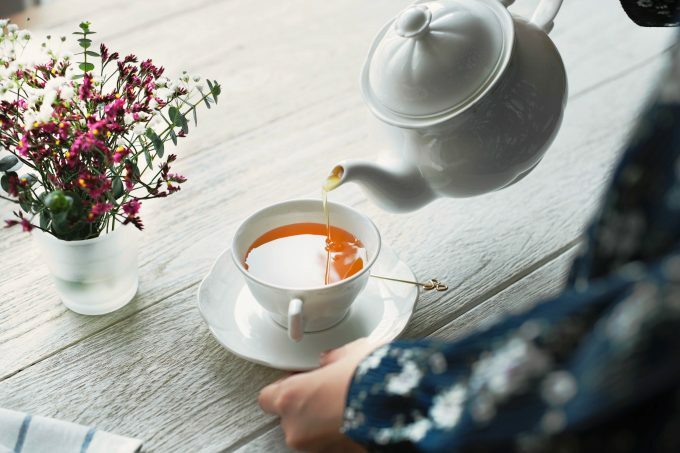 Here are some healthy teas you should start drinking. There are several studies for this concept. One study showed that if you have hot soup before your actual meal, you will eat less. While another study showed that a hot appetizer, more specifically a spicy one, before your actual meal will make you less hungry. The reason behind this could be because since you have soup slowly, waiting for it to cool down, it gives your stomach, brain and hormones time to coordinate. The same applies to spicy food too. Chili pepper is known for increasing metabolism. 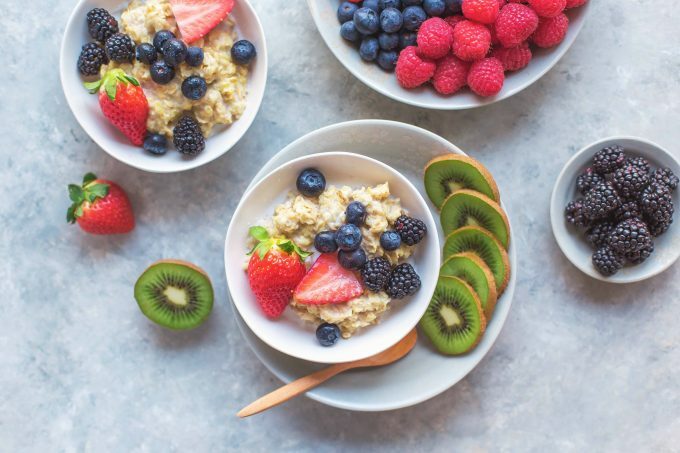 Many other studies have shown that eating a high-fiber snack, like an apple, for instance, at least half an hour before your meal will cut the number of calories consumed. The reason is that fiber will fill you up, making it difficult for you to overeat. Like any other weight loss advice, it is up to you to take it or leave it. No strategy will work for you if you are not confident about it. If you don’t like something, you will not keep up with it, so work with strategies that best suit your needs and requirements. Last, if you want a perfect hourglass figure, you will need to put in a lot more effort. You can look into options like CoolSculpting treatments. No matter what you opt for, be consistent. There may be times when you want to give up in the beginning, but as long as you push yourself, you will get the hang of it in no time. Judy Robinson is a passionate health and lifestyle blogger. She loves to write on healthy lifestyle, fitness 101 and DIY related topics. Currently, she is associated with Indiana based Coolsculpting Treatment Provider named ‘Coolsculpting at Body By‘. For more follow @judyrobinson for more updates.